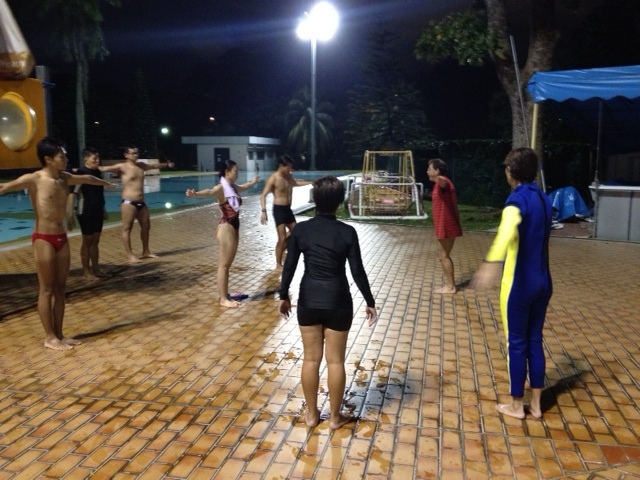 The NCAP Diving Coaching Course (Level 1) was held from 17 to 24 April 2012 at Farrer Park Swimming Complex. 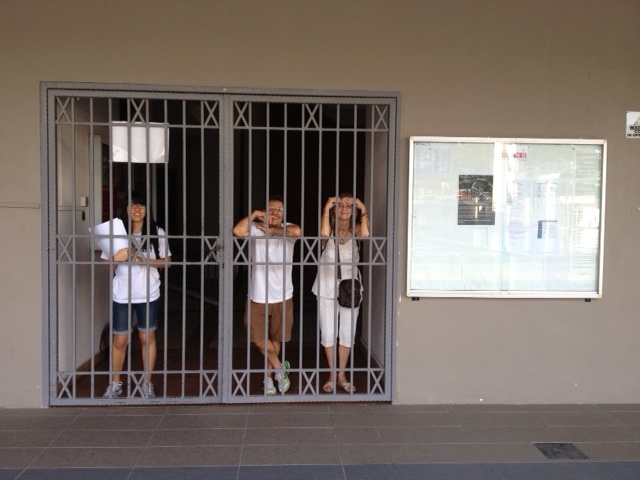 A total of 10 participants from APS Swim School and Singapore Swimming Association attended this course. The lecturer of this course was Daryl Hocking.